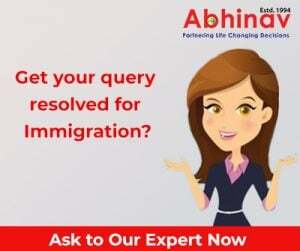 To apply for Australia immigration as a skilled occupant under the General Skilled Migration categories, at first you have to fulfill certain very basic requirements. The Occupation of Hearing Impaired and Sight Impaired Teachers in Australia! The Occupation of Secondary School Teacher in Australia! The Occupation of ICT Business Analyst in Australia! Know about the Early Childhood (Pre-Primary School) Teacher Occupation in Australia! The Occupation of Special Needs Teacher ANZSCO: 2415! Education is the most important aspect of our life. It not only provides us knowledge, but also makes us capable of doing things by ourselves. New Immigration Strategy in Ottawa!